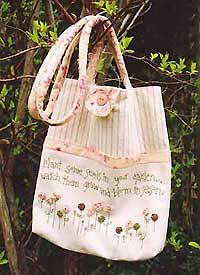 The "Plant Some Seeds" Carry Bag pattern by Rosalie Dekker Designs has double handles, a button closure, and flowers and embroidery on the front. Finished size is 16" x 14" (40 cm x 35 cm). 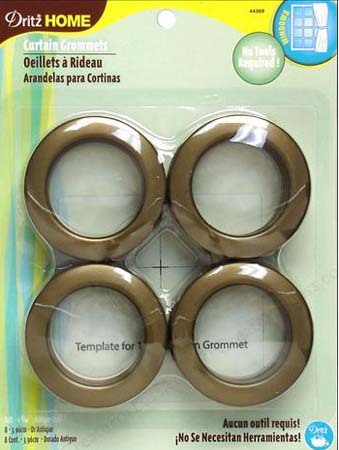 Stitching guide for front design is included.